As a medical professional, medical credentialing is most likely a topic you hear of often. Medical Credentialing is a method used to assess the qualifications and practice history of a doctor. This systematic, in-depth, and time-consuming process also includes the process of becoming associated with insurance companies (also known as provider enrollment) so that you can accept third party reimbursement. Becoming associated with an insurance company allows you to become an in-network provider. With the cost of healthcare today, medical credentialing has become more important and more necessary than ever. Medical Credentialing has become more important as the scope of services covered by insurance plans has become broader. With the introduction of The Affordable Care Act, there are now less restrictions regarding pre-existing conditions. In fact, no insurance company is allowed to deny you coverage, charge you more, or refuse payment on essential health benefits surrounding pre-existing conditions. For this reason, patients are no longer seeking out specialists that are out of network. As you begin the medical credentialing process, you may notice that insurance companies preferred provider networks, or insurance panels, are very full. This is making the process of becoming an in network provider more challenging with barriers to entry becoming more difficult to meet. Additionally, you may run across an insurance company saying their insurance panels are closed. However, this usually means that the insurance company is being highly selective on which providers they are allowing on their list, which results in more work on your end. For this reason, taking advantage of Applied Medical Systems (AMS) medical credentialing service has never been so crucial. Often practices are unable to devote the proper time to credentialing applications, and frequently lack the staff necessary to ensure thorough screening. 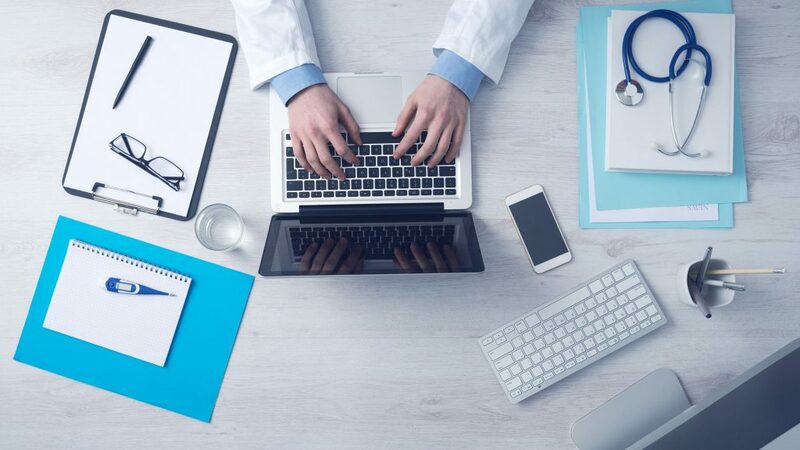 The medical credentialing process is one that often gets in the way of successful growth, but that does not have to be the case. When you chose to work with AMS for your medical credentialing services we will take control of the process for quick and easy results. Learn More Today about Medical Credentialing with Applied Medical Systems! Applied Medical Systems has been assisting medical professionals nationwide with medical credentialing for over twenty five years. In addition to standard medical credentialing, Applied Medical Systems’ staff specializes in oral surgeons, podiatrists, optometrists, audiologists, physical therapists, occupational therapists, speech/language pathologists, certified nurse midwives, certified diabetes educators, and behavioral health practitioners. Contact us today for a free quote or to learn more.